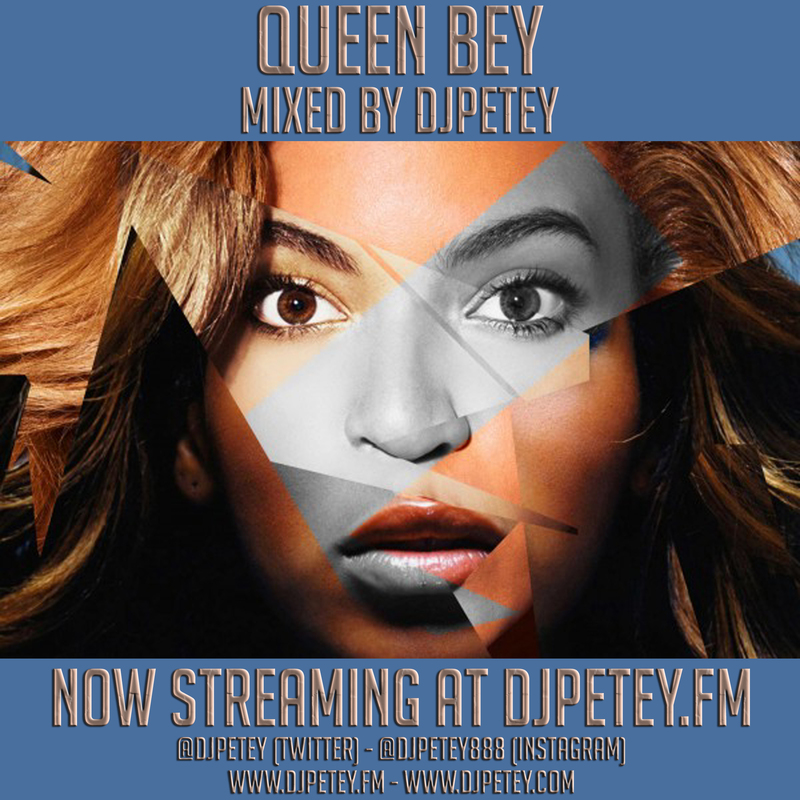 Queen Bey – The Beyonce Mix – Mixed by DJPetey – Available Now! | DJPetey.com!!! 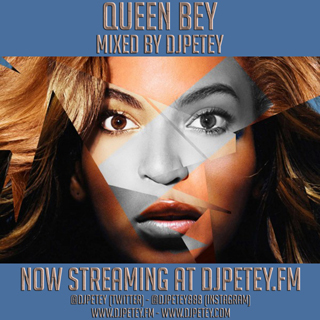 Queen Bey – The Beyonce Mix – Mixed by DJPetey – Available Now! The October mix is a special edition to pay tribute to the woman a lot of people call the greatest living entertainer…. Beyonce! This is an hour long; all Bey; all mixed and cut up; all awesome; Mix! If you havent tested out the new site yet, go hit up www.djpetey.fm to stream the mix now. It works on phones, tablets, laptops, whatever. If you are a podcast subscriber, the new mix should be in your itunes already. If you wanna download the mp3, click HERE. (right click, save as to download) You can also click “read more” below to check out the track listing. This one was crazy fun to make. Welcome to October. Enjoy!